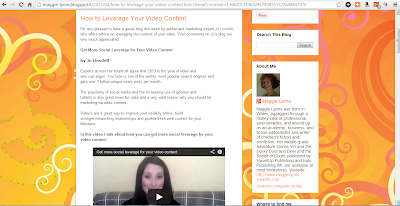 Today I'm hosted on the site of Maggie Lyons for a guest post about how to leverage your video content. Please drop by and leave a comment. 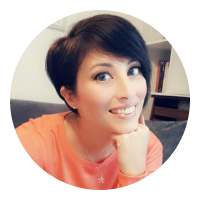 I'd love to hear about how others are using video and what methods you're using to give more social leverage to the video content you create. I read this post. Its just perfect about the creation and the use of the video in many fields. Thank you so much for the post. Fairy May Hit the Best Seller List! Fairy May FREE on kindle today! Download Fairy May for FREE! Why is it so hard to follow simple guidelines?